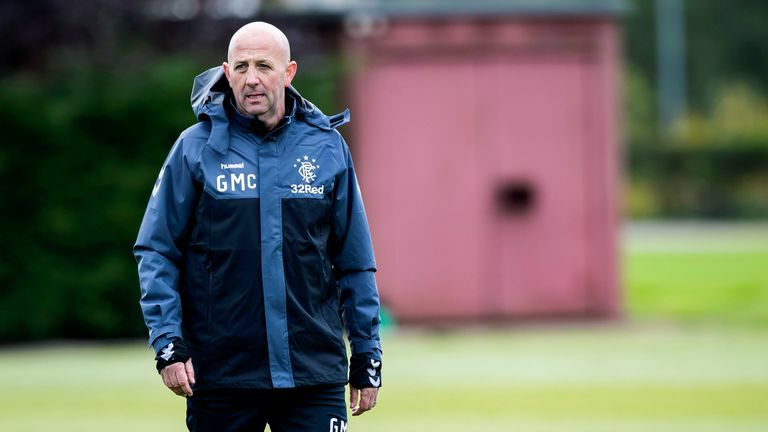 Rangers assistant manager Gary McAllister admits there is a ‘discipline problem’ at Ibrox. Alfredo Morelos received the club’s eighth red card of the season during the midweek defeat by Aberdeen and his third individually – although his first was later downgraded to a yellow. Morelos was already suspended for Sunday’s key game at Dundee (live on Sky Sports), under the totting-up procedures, and he will now miss next week’s match against Hamilton as well.